You’ve invested a lot of time, energy, and money in your graduate education. 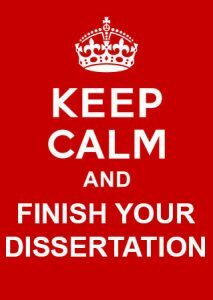 Now make sure your thesis or dissertation shows your good work in its best possible light. Hire a professional editor to fix English errors, identify problems with organization and flow, and format your document as required by your committee and the university. 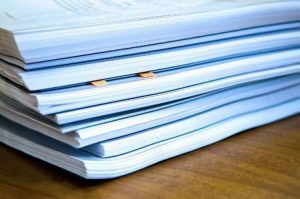 A well-edited thesis or dissertation will make your committee happy, and will expedite the approval process! I have chaired countless thesis and dissertation committees, won three major teaching awards, and published numerous articles and books. My editing services are affordable, fast, and provided in a supportive and personalized manner. We start with a no-cost, no-obligation consultation. You tell me what you want done, by when. I estimate how long the job will take, and how much it will cost. The time estimate I provide is a cap: if I spend more time than I estimated, I will charge you only for the time estimated. If I spend less time than I estimated, I will charge you only for the time spent. My student rate is $40/hr. If you decide to hire me, I notify your chair that you have hired a professional editor and make sure we are clear on the acceptable limits of my editing. For example, I will not make changes to content, but I might identify areas where the logic is not clear. If at any time you decide to terminate the relationship, you pay only for the time I have spent. I take pride in delivering affordable and high-quality work, on time, in a friendly and supportive manner.